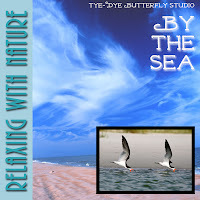 I've been a busy girl lately, and have finally launched a pet project called Tye-Dye Butterfly, which will offer relaxation and meditation audio and video products featuring nature sounds, speech and music. 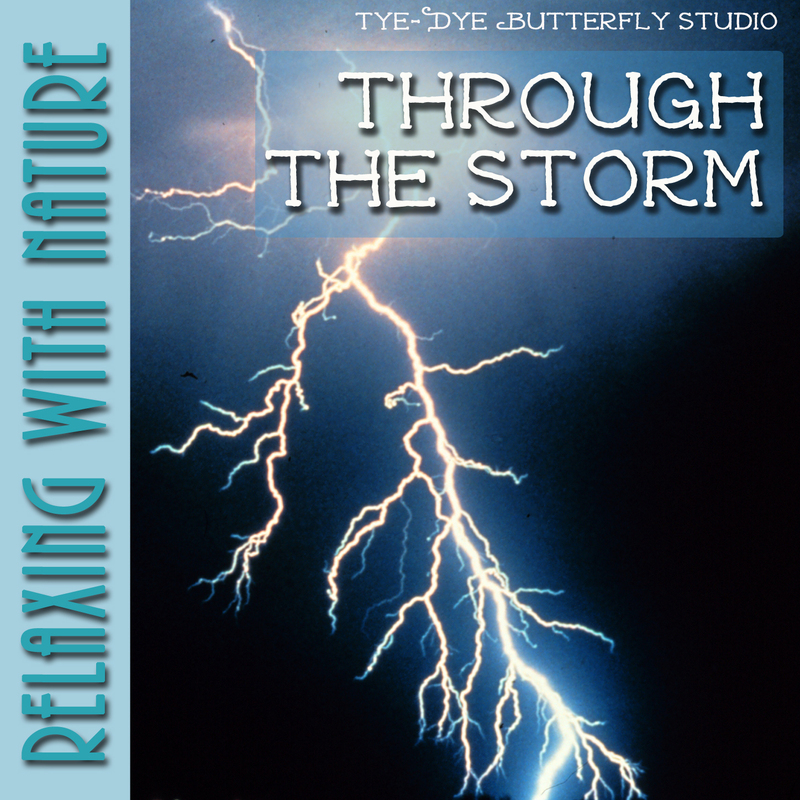 There are currently three audios of nature sounds available, each an hour long and a mere 99 cents. 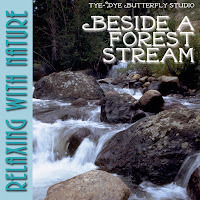 You can follow new releases at tye-dye-butterfly.blogspot.com or preview the currently available ones below. 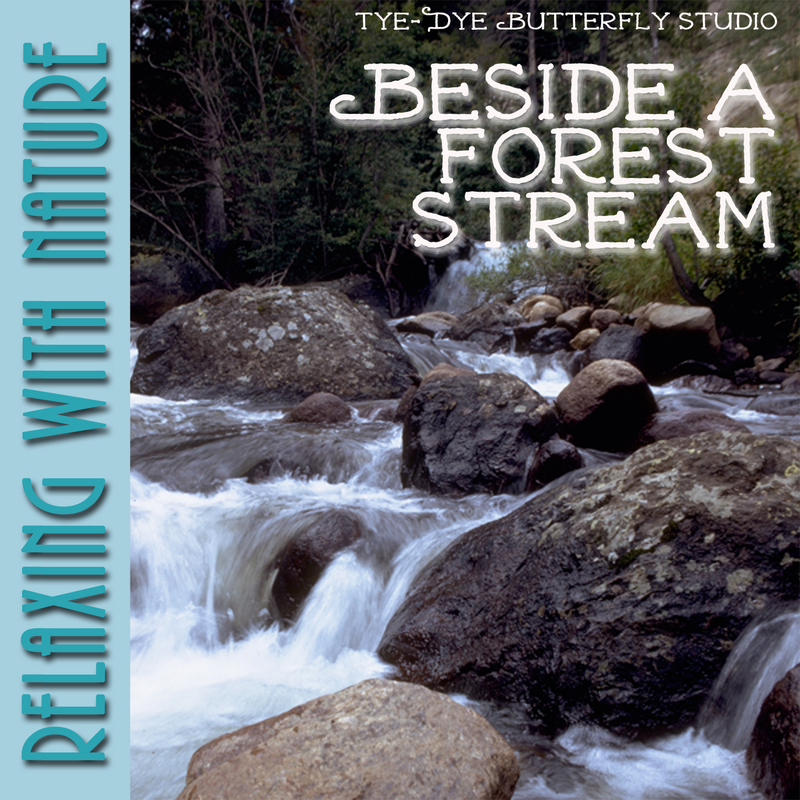 Allow yourself to drift away to the sounds of forest birds and a gentle stream in this first offering in the Relaxing With Nature series. 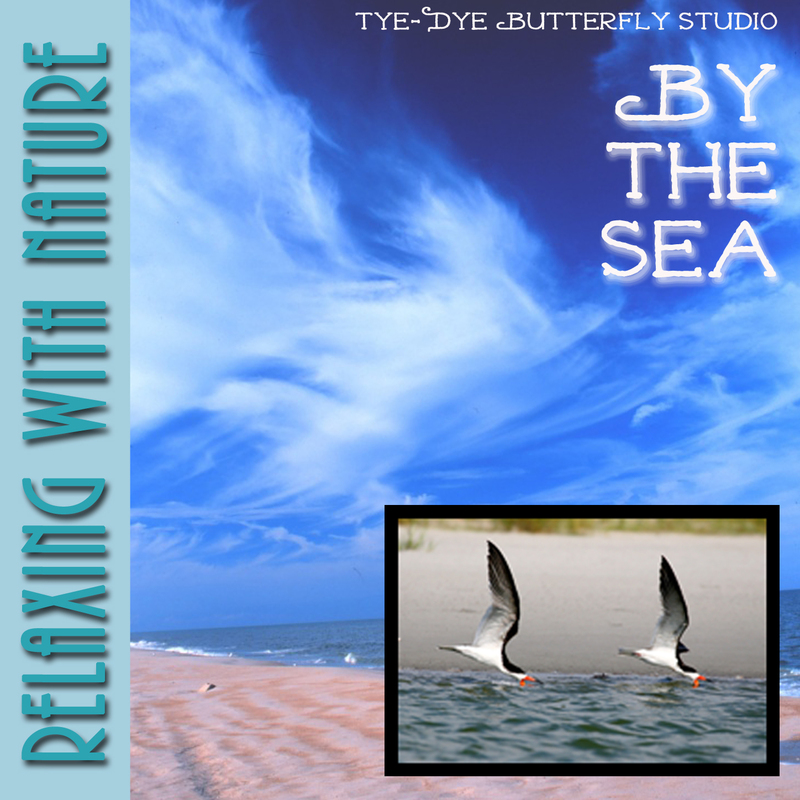 There is no music or speaking, just sixty soothing minutes of quality nature sounds certain to help you de-stress and relax. If you like the sound of thunder, you will love this album. 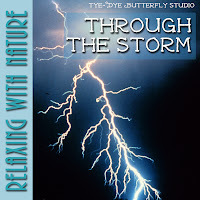 Starting as the wind begins to pick up, follow the storm as it grows and passes overhead before fading into the distance. Perfect for falling asleep to. Escape from the daily routine with a full hour of gently breaking waves and the sounds of shore birds. An ideal background to meditation, or a calming way to drift off to sleep.